3 BHK - 3000 Sq.ft. 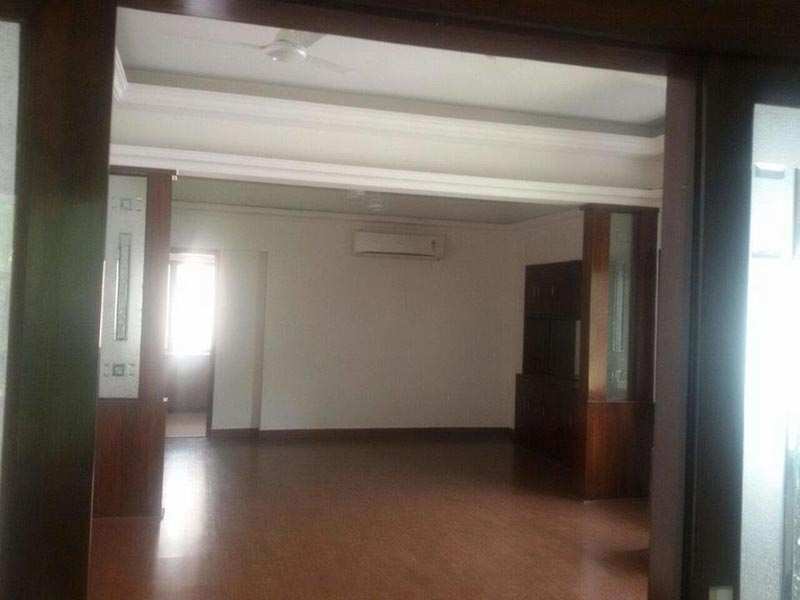 3 BHK Builder Floor for Rent in Golf Links, Delhi - 3000 Sq.ft. A beautiful park facing duplex house with independent entry. 2 bedrooms in first floor with modern baths, Beautiful drawing and dinning hall, And 1 bedrooms in second floor with open terrace with beautiful green surroundings. Golf link is one of the posh colonies of central delhi and very close to famous khan market. r /> New delhi golf club is very close having fitness center, Gymnasium, Swimming pool, Golf course and other sports activities. Golf link colony is always a favourable place for foreign expats due to it connectivity with embassies, And foreign schools. 1. South and central delhi- Vasant vihar, Shanti niketan, Westend, Anand niketan, Hauz khas enclave, Sda, Safdarjung enclave, Green park, Gulmohar park, Niti bagh, Anandlok, Panchsheel park, Greater kailash part 1, 2, Saket, Malcha marg, Jor bagh, Golf link, Sundar nagar etc. 2. Gurgaon- Aralias, Magnolias, Laburnom, Palm spring, Ivy tower, Bellaire, Westend heights, Park place, Ikon, Varandas, Catriona and many prime residential flats of golf course road and dlf city. 3. Farm houses- Westend greens, The greens rajokari, Pushpanjali farms, Vasant kunj farms, Dlf chattarpur farms, Asola, Mandi, Radheymohan drive etc. Built Up Area : 3000 Sq.ft.